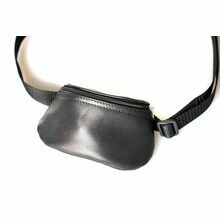 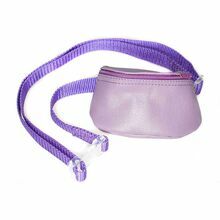 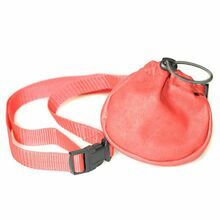 Dog training / dog show treat bags with adjustable belt strap to fit most waistlines. 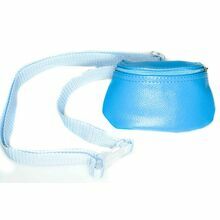 These treat bags are handmade from soft leather and are fully lined with washable waterproof lining. 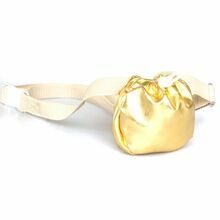 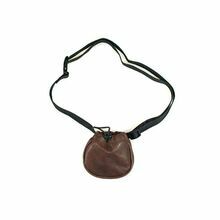 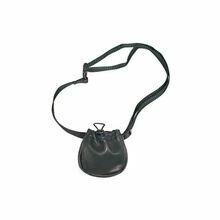 Toggled drawstring closure makes is easy and convenient to use.